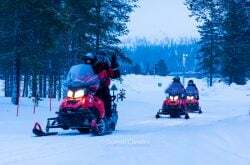 Norway is one of the world’s most amazing places to visit – full to the brim with both modern, state-of-the-art attractions and traditional, heritage-packed charms. There are so many things to see, do and experience. Whether you’re after spectacular landscapes, a blissful city retreat or something a bit more adventurous, there’s something for everyone to enjoy. Ready to find out more? Read on for our handy guide – including 10 of the must-see attractions in Norway. Enjoy! Without a doubt, one of the biggest and best attractions Norway has to offer is the Northern Lights. 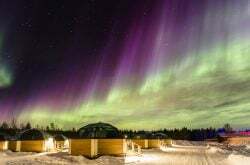 Mostly witnessed in high-latitude regions, the Norwegians benefit from one of the top locations to try and get glimpse of the sensational light display. This once in a lifetime experience, also known as the Aurora Borealis, sees the breathtaking Arctic sky lit up by an unbelievable spectrum of colours and waves. Next on the list is the beautiful capital city of Oslo. Known for its spectacular green spaces and fascinating museums, this city merges world-leading culture and history. Experience the seamless mixture old and new with modern architecture sitting beautifully among its historical fortresses, sculptures and Viking ships. Be sure to visit the majestic City Hall and Nobel Peace Centre – home to the world-famous Nobel Peace Prize. Feeling hungry? Enjoy culinary delights from the world’s northernmost three-star Michelin restaurant, Maaemo, to specialty street food at Mathallen indoor market. If adventure is your number one priority, then it has to be a tour of the mind-blowing Norwegian fjords. Experience the wonderous waterfalls and magnificent mountains, with private tours of the best Norwegian towns and cities. 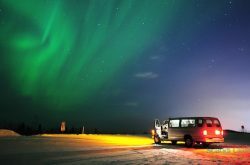 These tours allow you to get up close and personal with the astonishing Scandinavian landscapes, history and culture. Whether it’s by rail, boat or even on foot, it’s one of the essential things to do in Norway. No trip to Norway would be complete without the remarkable Flåm railway experience. It’s a journey like no other. 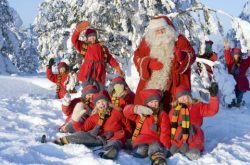 Jump onboard to witness Norway’s natural beauty from one of the world’s steepest standard-gauge lines – with a 5.5% gradient for the majority of the journey. Making its way through spiralling tunnels and alongside mountains, it’s the perfect trophy for Norwegian engineering genius. 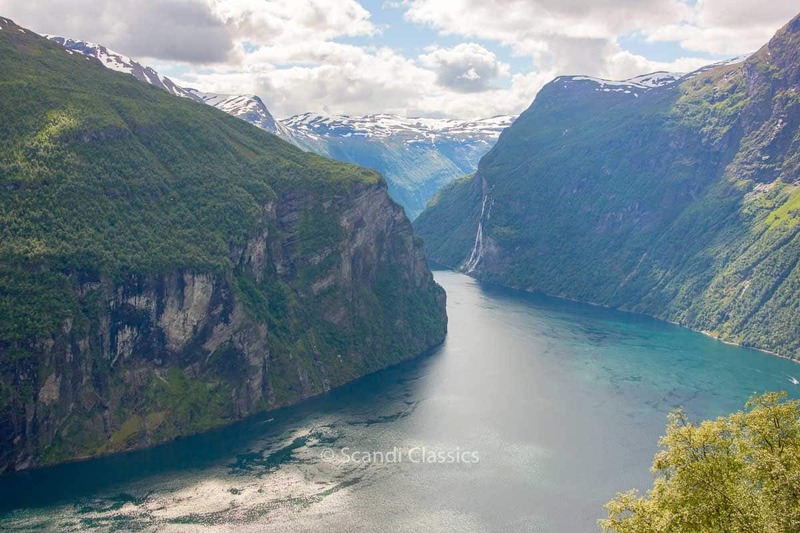 Your breathtaking journey will take you from Aurlandsfjord, through the beautiful Flåmsdalen valley, and then beside the Rallar Road to connect with Sognefjord. 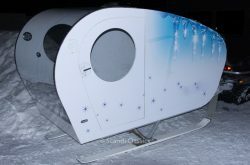 A unique and unforgettable experience of Norway’s stunning surroundings. There’s more to Norwegian cities than Oslo alone. Bergen is a picturesque city on the southwestern coast, often referred to as “the gate to the realm of the Norwegian fjords.” Why? It’s surrounded by the captivating Norwegian fjords. That’s not all. The city is also a historical utopia. Visitors can tour the medieval Hansa Bryggen – Bergen’s traditional wharf with characteristic wooden houses – and discover the works of world-famous composer Edvard Greig at the namesake museum. In far north-eastern Norway lies the small, encapsulating town of Kirkenes. 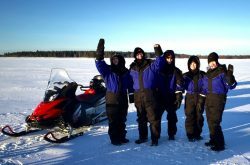 On a snowy escape, you can adventure on a snowmobile across beautiful arctic landscapes. 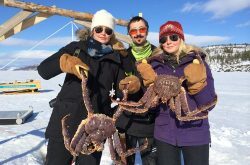 Then on to one of the most unique things to do in Norway – take part in cutting the ice of the frozen fjords and catch your very own majestic king crab. After your excursion, you get to taste the delectable fresh catch at a cosy lakeside cottage. Why not enjoy the sensational Aurlandsfjord and Nærøyfjord by rib boat? Take to the waters to appreciate the wonders of the magnificent UNESCO world heritage site. These deep waters run between immense mountains and fantastic waterfalls, making them easily one of the best attractions to see in Norway and the world. 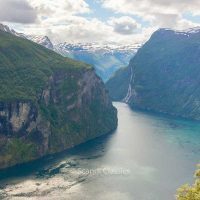 Yet another exhilarating thing to do in Norway is a hike through the Aurlansfjord. Trek across the unspoilt trail alongside local guides, who will be more than happy to share their expert knowledge. Need a quick respite? Visit an authentic mountain farm to enjoy freshly made goat’s cheese – a mouth-watering local delicacy. 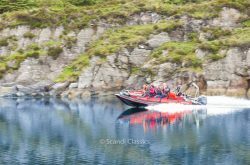 Rib boats are the perfect way to travel across Norway’s vast waters. This time why not visit heritage listed Gudvangen to relish the rich history and local culture? 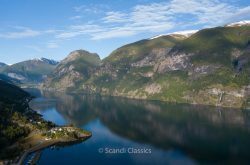 With outstanding views of Norway’s deepest and longest fjord – Sognefjord – this is one experience you will never forget. Finally, why not enjoy the serene fjord village of Undredral? Home to the smallest church in Scandinavia, this village is arguably the most blissful part of Norway. 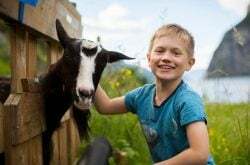 Meet the friendly Undredal goats and feast on authentic goat’s cheese all in the scenic surroundings of Norway’s charming fjords. And there you go – 10 incredible things to see in Norway. Feeling inspired? 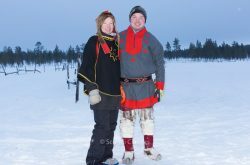 If you’re planning the perfect trip to experience Norwegian culture, history and traditions, Scandi Travel can help. 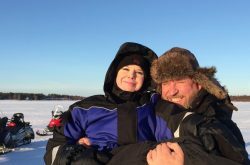 We provide a wide range of tours and experiences, which give you access to all the best sites and landscapes across Scandinavia and beyond. Check out our a full range of tours today to see how we can help you.